We have sent your Estimated Office Print Summary to your email! There are 2 opportunities for you to save on every print you make! Save up to 30% on big box store and printer brand cartridges by switching to Cartridge World Premium Quality Printer Cartridges. Stop Paying for Printers and Printer Service! Save with our exclusive Why Buy a Printer? program. Simply agree to buy your toner from us and we’ll provide a printer and on-site service at no additional charge! Find out how to improve office efficiency and control print related expenses with one of our business eBooks. 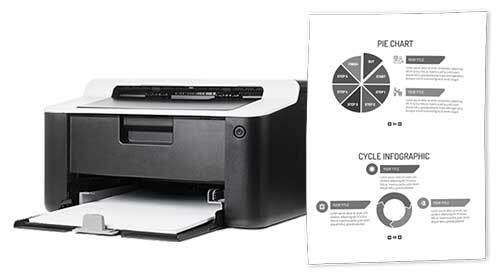 Do you use printer brand (OEM) printer cartridges? 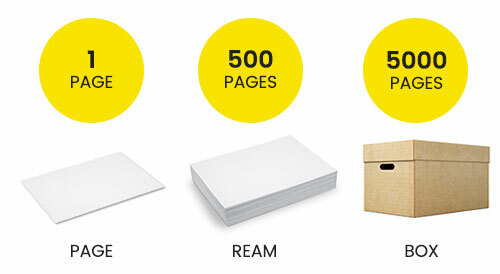 Do you have full visibility of your print volumes and costs? Are your printers mobile friendly? Do you have a cartridge recycling program? Do your IT people support your printers? Do you have a Managed Print program in place? How many printers do you have? What is your total monthly print volume? How many pages do you print each month? What % of your printing output is black and white? What is your estimated cost per page? 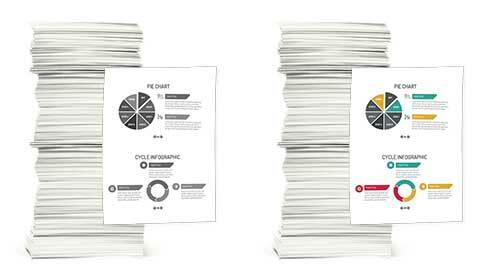 On average, what % of the pages you print are covered with toner? Keep this savings estimate on file or share with your colleagues and your local Cartridge World will follow-up on the opportunities identified!